What started as a salute to the 100th anniversary of the invention of the telephone by Alexander Graham Bell in 1974 has continued as a successful Multi-Cultural Festival, now celebrating its 46th continuous year. The original Villages that participated were the Armenian, Dutch, German, Hungarian, Italian, Jewish, Polish and Ukrainian Villages. Since 1974 there have been many villages participating some of which were Armenian; Atlantic City Village; Atlantic Canada Village; Canadian Pioneers; Chinese; Greek; Guyanese; Jewish; Trinidad and Tobago, White Pine Village and theme villages hosted by The Brantford Drama Theatre; The Brantford Kinsmen Club (Ireland & New York/New York) and The Sanderson Centre for the Performing Arts (Chicago). This year many return to provide you with the diverse experiences of their culture. Until 2002 the festival was sponsored and run by Immigration and Settlement Services of Brant. Since 2003 members from each cultural village come together, meeting monthly throughout the year, to organize this award winning festival. The International Villages Cultural Festival Board of Directors, as well as each Village, relies on the dedication and commitment of many volunteers. This year approximately 2,970 dedicated volunteers will work together, giving almost 130,680 volunteer hours, to help present this culturally significant and exciting festival. 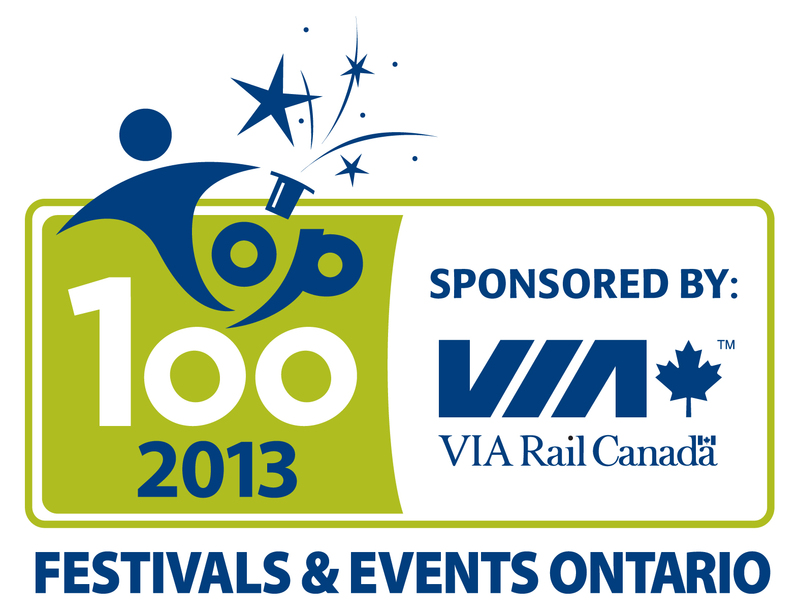 The Villages Festival is one of the City of Brantford’s main events that draws visitors from outside the municipality while encouraging citizens of Brantford and Area to participate in this unique cultural offering that instills excitement, awareness, education and civic pride. Based on community partnerships the Villages Festival helps to promote and preserve the cultural heritage of national and ethnic groups. Celebrating Our 46th Consecutive Annual Festival of “bringing world class memories” with 17 villages for you to enjoy. Festival Passports are $10 and can be purchased at each of the Villages during the Festival. Starting June 22, 2019 Passports can be purchased at Brantford Tourism Centre - Wayne Gretzky Pkwy; Best Western Brant Park Inn - 19 Holiday Drive and at The Sanderson Centre for the Performing Arts - 88 Dalhousie Street and at all Villages during Festival. Each Festival hall is where the various ethnic communities of Brantford are ready to entertain you. Free transportation between villages enables you to sample and explore our diversified cultures. Enjoy continuous cultural entertainment including music, dancing, unique cuisine and beverages plus cultural displays of costumes and history. 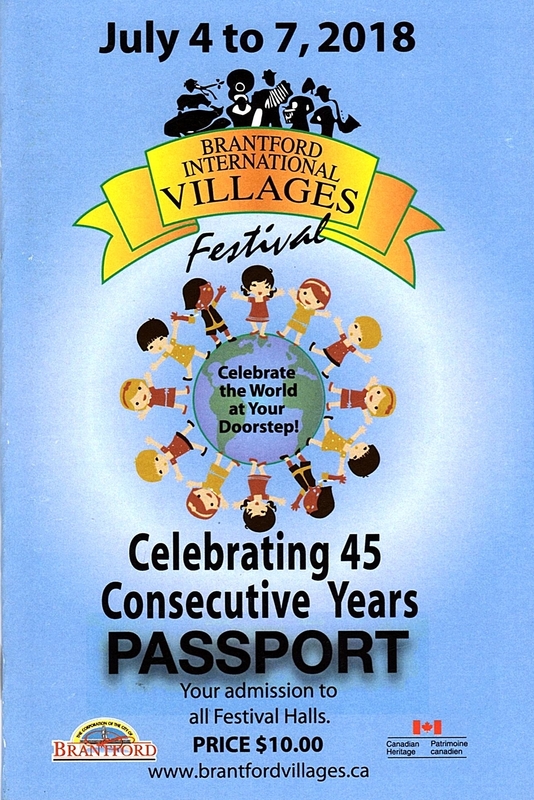 The 46th Consecutive Annual Brantford International Villages Cultural Festival - July 3rd - 6th, 2019. Your Festival Passport allows entry to all Villages where the exciting sights, sounds and delectable foods of various lands await you. Come - enjoy a little of many cultures!